The driver fled after ramming the two patrol cars, according to the Clearwater Police Department. CLEARWATER – The four occupants of a car that was used to ram two patrol cars before fleeing were captured and arrested Friday (Oct. 27), the Clearwater Police Department said. 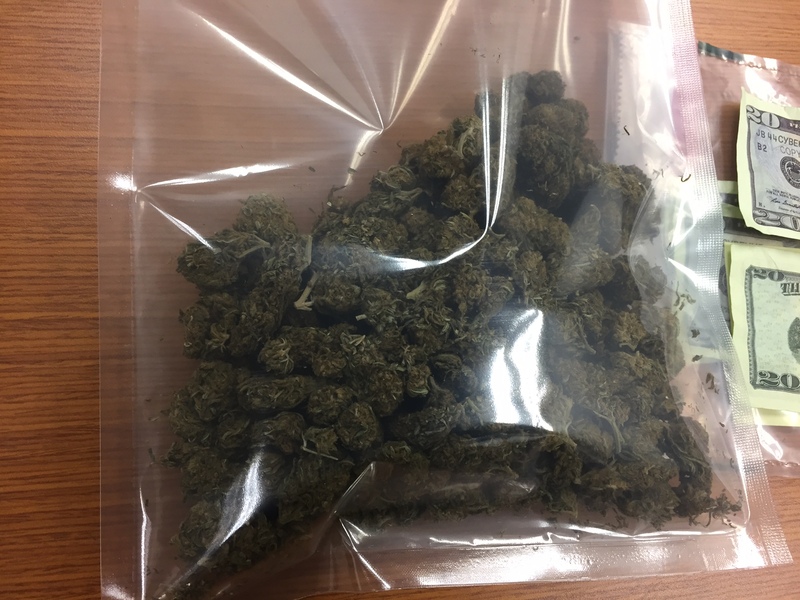 Marquese Bell, 20, of Largo, a passenger in the car, was charged with providing a false name and felony possession of marijuana. He also had a warrant for violation of probation for burglary. Omar Lee Butler, 19, another passenger, was charged with felony possession of marijuana and failure to appear on a resisting arrest charge. He is from Owensboro, KY., and formerly lived in Largo. The 17-year-old driver of the car was charged with two counts of aggravated battery on law enforcement, aggravated fleeing and eluding and felony possession of marijuana. 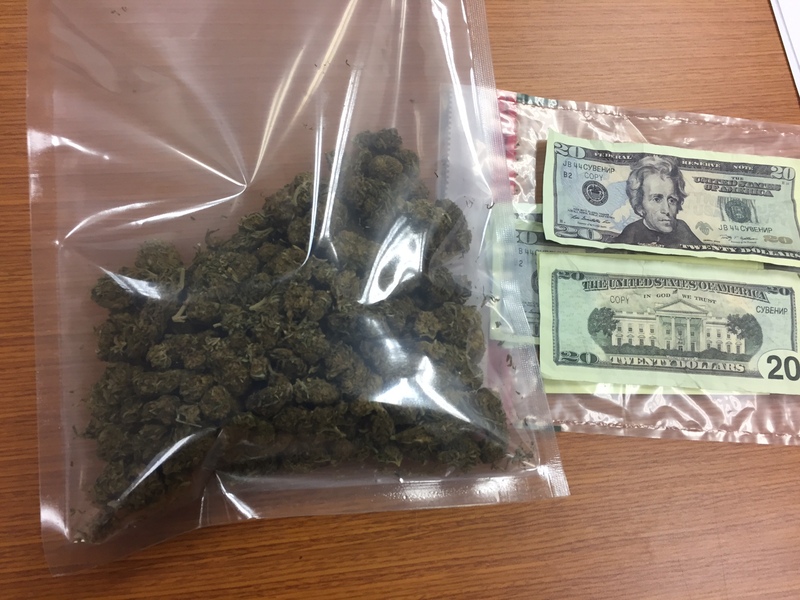 The other passenger in the car was a 16-year-old boy who was charged with felony possession of marijuana. He is also from Owensboro, Ky., and formerly lived in Largo. Further charges are possible as the investigation continues. The car then began to roll slowly into the intersection, posing a danger to the occupants and also to motorists on Court Street. As officers positioned their cars in front of the car to prevent its m rolling farther, the driver suddenly looked up and accelerated toward the two cruisers, hitting both. The driver then fled from the scene. Police began a pursuit that ended at 132nd Avenue and 119th Street when they forced it to stop. The four occupants were taken to Morton Plant Hospital for precautionary reasons and were released into police custody. 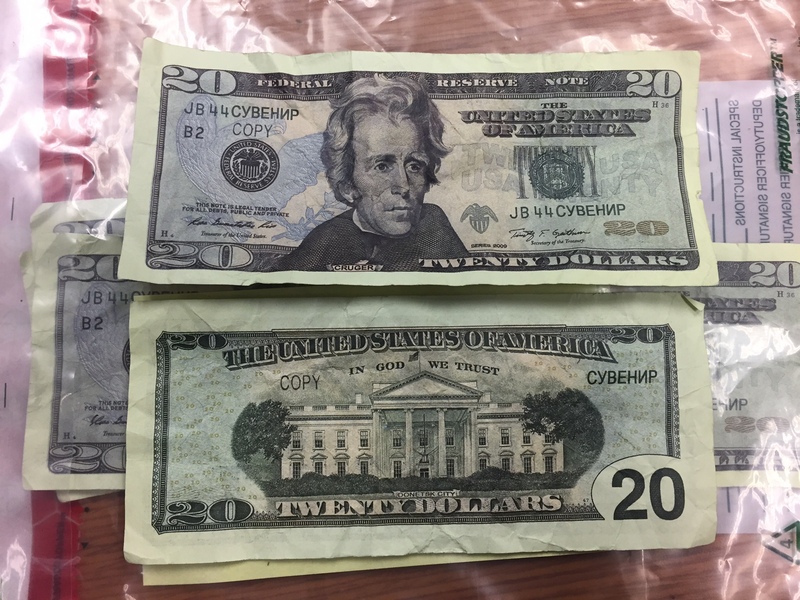 Police said they found marijuana, counterfeit money and multiple sets of keys inside the car. Main Photo shows Omar Lee Butler, left, and Marquese Bell. Photos courtesy of the Clearwater Police Department.